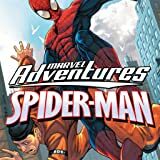 Collects Marvel Adventures Spider-Man (2005) #5-8. The all-ages action continues! 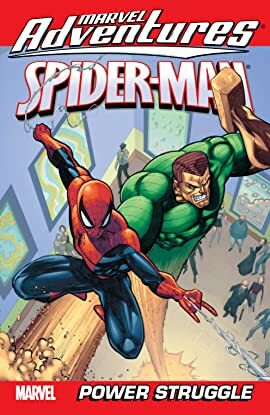 It's wall-to-wall mayhem in the Mighty Marvel Manner when new ADVENTURES writer Sean McKeever joins artist Patrick Scherberger to deliver all-original tales of everybody's favorite teenage wall-crawler!